I spent the majority of my twenties asking myself that very question. Countless hours I would lie awake thinking about why I was put on this earth. I wanted to make a difference, but sadly, I questioned my talent (or lack thereof) and believed I had nothing to offer. I wandered aimlessly for years feeling lost, alone and a little sad because even though I felt a deep yearning to do something more with my life, I could never figure out what that “something more” was. For over a decade I looked for my purpose believing that if I could just find that one thing that I was meant to do in life—I’d be happy. My epiphany helped me realize that purpose is not an elusive or grandiose thing. It’s simply a mindset and something that can be found by making minor shifts in our thinking, actions and the everyday choices we make. So you see, as my perception of purpose changed—the deeper meaning & purpose I began to feel. 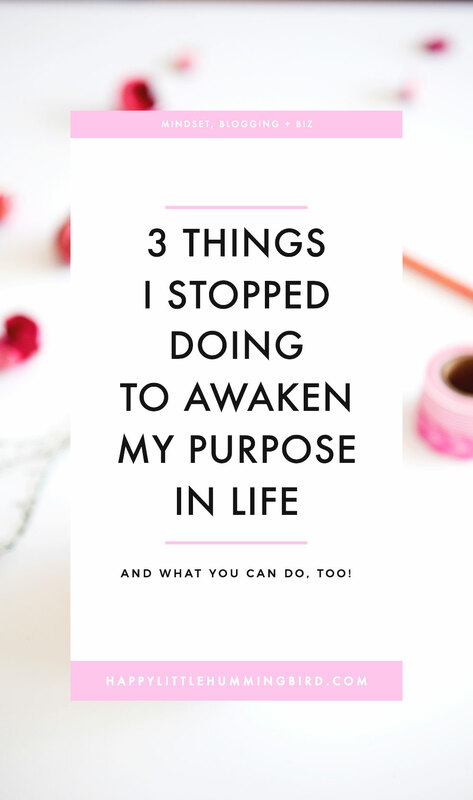 I’ve written this post to share 3 critical things I stopped doing that helped me awaken my own purpose in life. 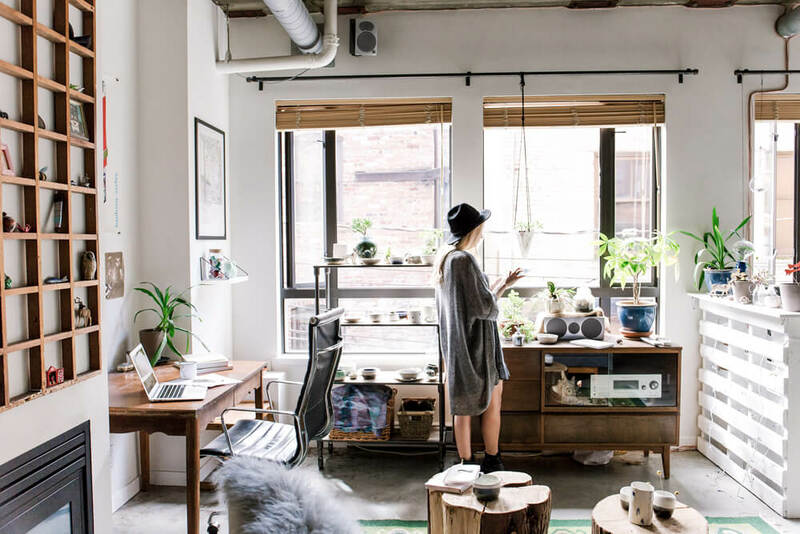 Start with these small shifts—and you too—can awaken your life’s purpose right now. Default is the result of our failure to act. Sometimes it works out but more often than not we continue to get the same results while expecting our lives to improve or somehow be different. Our intentions create our experiences so it’s important to get clear about what you want so that you’re always being guided towards it. Be intentional with your time, your actions and the choices you make by setting a clear intention to help you find more meaning and purpose in life. Finding your purpose in life is an experiential process, not an intellectual one. You’ve got to put yourself out there and try new things to see what you really love to do and what brings you the greatest sense of meaning and purpose in life. Try volunteering at a local organization that piques your interest or take a class to learn a new skill you’ve always wanted to try. 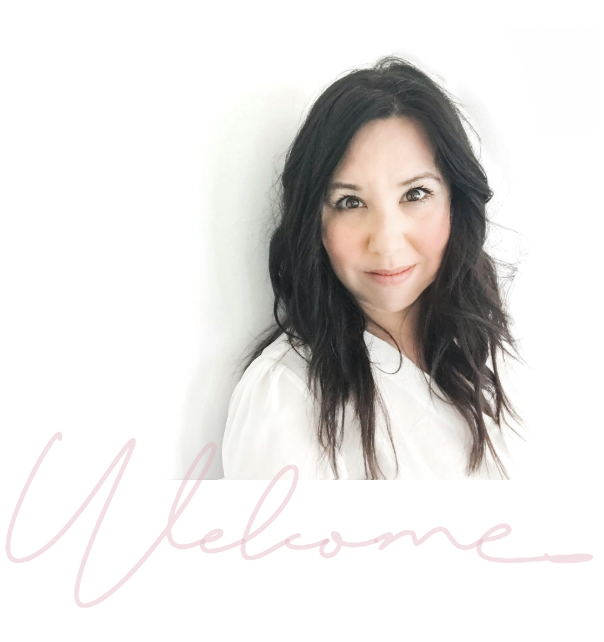 Just like, Elizabeth Gilbert, one of my favourite authors and speakers says: “follow your curiosity—it’ll lead you to your passion and purpose”. By doing so, you just might discover that you have an aptitude for something or a latent talent that you didn’t know you had—and at the very least—you’ll discover what you don’t like which holds tremendous value as well. When you feel those inner nudges to do something, be somewhere or call someone—listen. I cannot emphasize this enough. I truly believe that intuitively we already know what we want but we’ve got to listen and learn to trust our inner-guidance system. It’s one of the best tools to support & guide us on our journey. Watch for synchronicities, signs and remember to listen to the whispers because that’s your soul’s way of trying to get the message through. It’s our job to pay attention. Now that you know what you can stop doing here’s one thing you can start doing. What’s one thing I can do today to deepen the sense of meaning & purpose I feel in life? Then wait to hear your answer. Perhaps you’ll feel an urge to call someone or go somewhere. Maybe you’ll feel guided to read a book or take a walk in nature. It’s not our job to question the guidance we receive but to follow it and remain open to the opportunities provided. If you were to do this every day for one year, how would your life be different? Miraculous things can happen when you make small shifts in your thinking, actions and lifestyle. Have you found your purpose in life? If so, what is it? What are your best tips and strategies to help fellow readers find theirs? “Stop ignoring the signs” has been circling me over the past few weeks. i’ve always felt that the gut feeling is god talking to me and more often than not, i go with an outside influence instead of the sign that is right in front (and inside) me. great blog post, thank you for the insight! This is great…I couldn’t agree more with your advice! Personally, I find that approaching my life from a lens of gratitude makes it easier to feel fulfilled.